Cities and regions are widely recognized as critical hotspots for shifting current development pathways towards sustainability. Deep structural changes are required in the multiple systems that constitute urban areas and processes across scales. Against this backdrop, this talk discusses the formation of urban transformative capacity, its different constituents and conditions, and how such capacity can be developed in practice. Drawing on case studies from South Korea in the domains of energy transition and urban regeneration it illustrates typical deficits today and identifies priorities for policy and practice to enable transformative urban change. 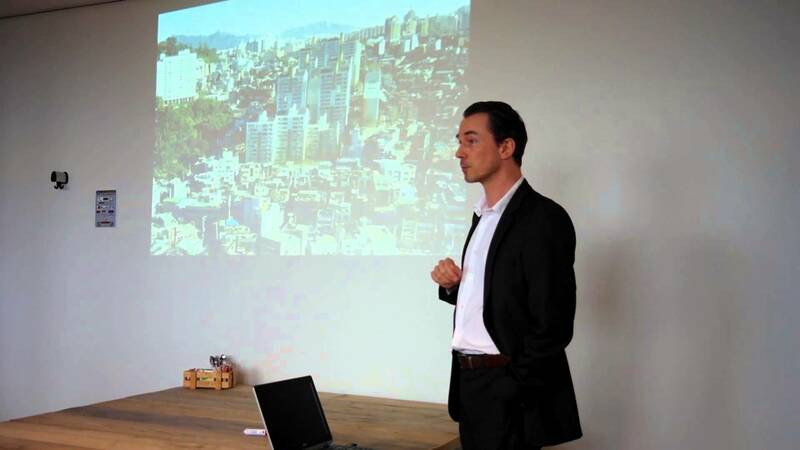 Marc Wolfram is an urban planner working on the dynamics of urban change and the strategies and approaches for steering such change towards sustainability. His academic background includes studies in architecture, planning and social sciences at various universities in Europe. 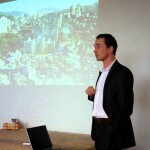 From 2003-2013 he worked as a consultant and senior researcher in Germany, collaborating closely with city networks, local governments and the European Commission. Since 2013 he has been working in South Korea as Associate Professor at Yonsei University, and since 2017 at Sungkyunkwan University (Seoul/Suwon). His research focus is on innovations in urban governance, policy, planning and design, targeting socio-ecological-technological system transformations towards sustainability. Project topics included issues such as land use, mobility, material flow, air quality, energy, ICT and biodiversity in cities. Recent projects addressed e.g. open innovation approaches (Living Labs) for urban energy transitions, social innovation policies and urban ‘village communities’, as well as urban regeneration and capacity development for enabling transformative urban change in South Korea.